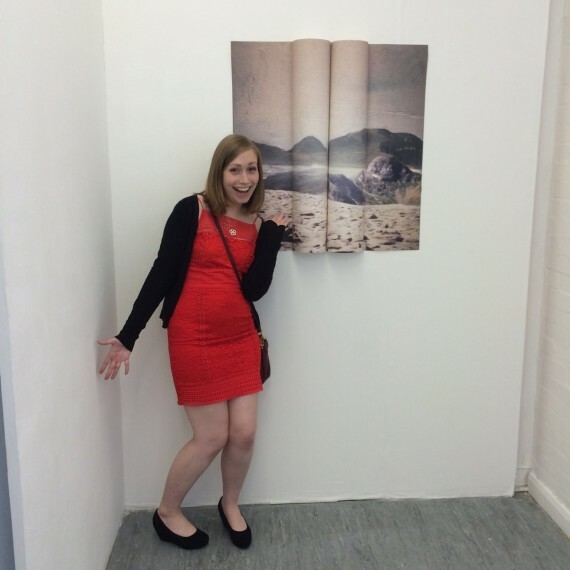 My Experience and journey through post degree show life. I am very happy to announce that 1-2 months ago I was selected to be apart of 50 x 50 = 25 international edition exchange. This exchange will consist of artists from the following institutions: University of Brighton UK, Nagoya University Japan and King Mongkut’s Institute of Technology Thailand. This is a very exciting opportunity and i’m very excited. 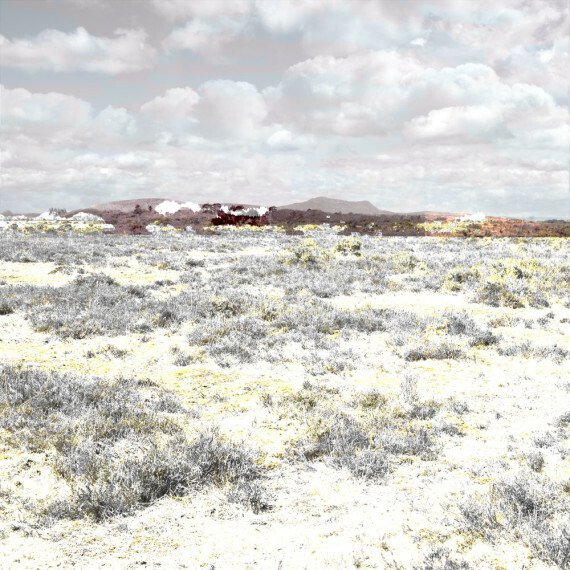 For my edition i chose to complete a digital print on Somerset Enhanced digital paper. I took inspiration from a continuous landscape collage I created in an entire conciliation sketch book for this piece. I wanted the landscape to appear recognisable but also surreal, to create intrigue around where it could be situated, which I felt would be well suited to the traveling nature of the exhibition. Different elements relating geographically to different people. As i wanted to create a landscape that would have elements of recognition in all 3 countries. This would hopefully form a connection, between the viewers in both Brighton, Thailand and Japan. Below I have inserted an image of my edition entitled ‘Transitional Geography’. University of Brighton Fine Art Printmaking Graduate class of 2016.